Part 3: Social Media for Business – What on earth is it? Part 2: Social Media for Business – Why Bother? Social media is an essential marketing tool for startups. It’s a great way to get your message out there for not much money, although it does take some effort to get noticed. When you launch your business, it’s a good idea to establish a presence on social media as soon as you can. Stretching yourself across every social media platform isn’t really possible, especially when you’re short on time and money, so choosing the best one or two platforms to focus on is smart. There are several big name players in social media, and choosing between them take some thought. Does One Social Media Platform Work for All Startups? The first question that you might have is whether there’s one social media platform that will work for all startups. If there’s a king of all social media, you want to be on it. However, there isn’t exactly one social media platform that will work for everyone. Each platform has different benefits and it suitable for various content and differing audiences. B2B brands might find that professional network LinkedIn is the best option for them. 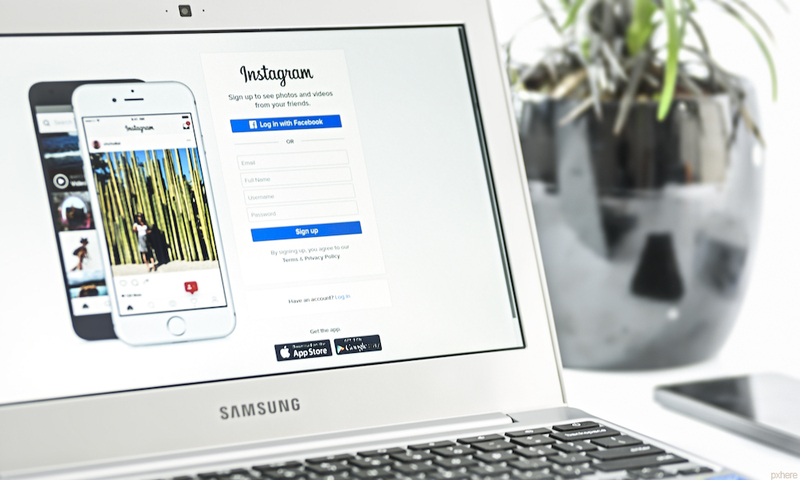 Fashion retailers could find a highly visual platform like Instagram to be the right choice for them. 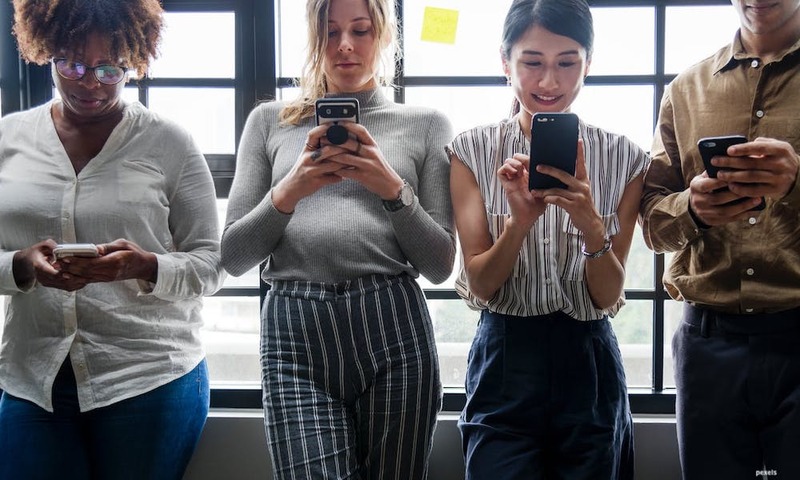 You can expand your social media presence later, but if you want to start with just one, you need to think about which one is best for your startup specifically. You might want to take the overall numbers of each of the highest performing platforms. If you’re looking for the biggest audience, you’ll find it on Facebook where more than two billion people can be found each month. It’s followed by the likes of YouTube, WhatsApp, Instagram and Tumblr. However, numbers aren’t everything. It’s not just about founding the most users, but also the most suitable audience for your startup. When you’re trying to decide which platform to start with, you should consider the demographics of your target audience. Younger social media users are increasingly choosing platforms like Instagram and Snapchat over Facebook. Pinterest has more female users than male, while LinkedIn is clearly better for targeting other businesses and professionals. You need to think about your goals before you choose a social media platform. What sort of content will you be sharing? How do you want to communicate with your audience? Every social media platform offers different benefits to startups. It’s important to know how each one could help you to reach your audience and promote your startup business. Facebook has the most users of any social network, but it’s important to recognize that things are starting to shift. 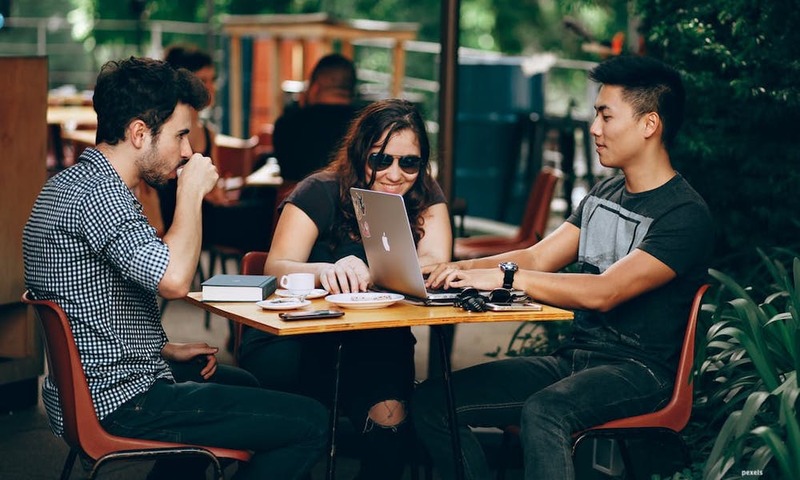 There’s a great range of users across different ages, locations and genders, but younger people are starting to move away from it. Facebook is excellent for posting a range of different content, from links and text posts to images and videos. It also has its own PPC advertising platform, and you can pay to promote your posts too. LinkedIn is best for any startups trying to reach professionals and other businesses. If you’re promoting a B2B business, looking for staff or perhaps trying to connect with other business people for funding purposes, LinkedIn is a great choice. Twitter can help you to get in touch with professionals, but it’s good for B2C brands too. The short posts can be good for conversation and banter, and several brands have found success with humorous Twitter interactions. Twitter doesn’t have the highest user base, but there are still plenty of people on there. Instagram is a visual platform, perfect for sharing photos, videos and Stories, which lets you share a series of photos or video clips. 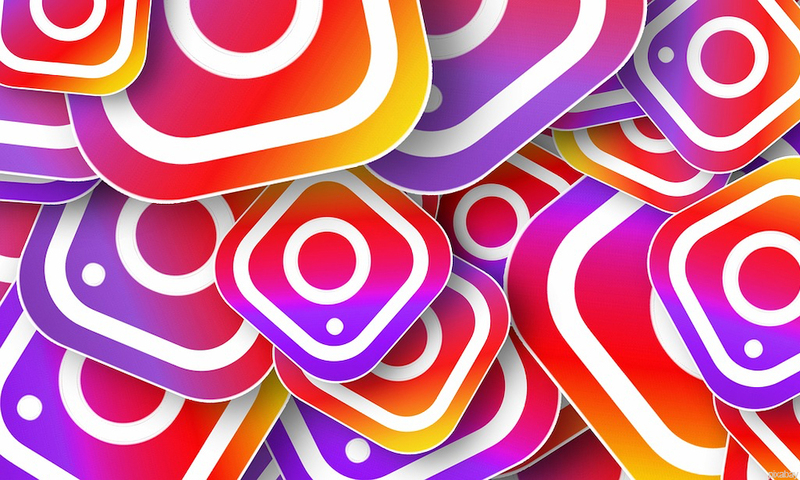 The audience on Instagram is a little younger than some other platforms, so it’s ideal for finding a younger audience. Blog posts provide the perfect content to share on social media. A business blog is an essential content marketing strategy, so get started by setting up a blog on your website. By writing regular posts and sharing them on your social media channels, you can bring more people to your site. When you share on social media, for example by creating a Facebook post or tweeting a link to your blog post, you can use social media tools to monitor the performance of your post and see how people are engaging in it. For example, Facebook offers you analytics so you can see how many people have clicked on your link, on your post or on your page. You need to choose the right social media platform for your startup by considering your audience. Platforms such as Facebook, Twitter and LinkedIn may be better for sharing blog posts than more visual networks.